The Giant Bicycles Demo Rig is coming to Ray's MTB Indoor Park this weekend, March 28-29. The festivities run from 11:00am to 5:00pm each day. 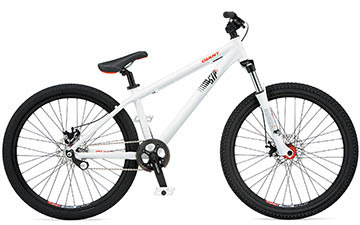 There will be Giant bikes there to test ride, and you can enter a drawing to win a Giant STP SS! Pro rider Jeff Lenosky will be there to meet and greet as well as riding. Go to www.raysmtb.com for location and diretions.